The book came to me as a part of a bok review tour. While there is nothing really engrossing in the blurb or the title, what attracted me was the setting. Having read (and reviewed) a few books based in Africa, something about the country and its unaltered wild structure attracts me. There is a raw beauty to the continent, and any mention of any countries of Africa, especially the ones with the exotic images of animals brings to the fore of my mind pictures and scenes from nature and wildlife undisturbed by human presence. This is why I rarely pass up a chance to read any book set in this region. 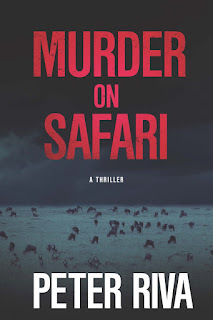 A short while before I actually began reading this book I had read an exciting short story (by an entirely different author) set in Africa, amidst the wild and untamed natural land of safaris. So without breaking stride, I began reading this so it was not hard for me get into the groove. The beginning was a bit slow but the details looked like they were setting the perfect scene for the upcoming thrilling events. And the book did not disappoint because I got involved in the storyline, but that did take some effort on my part, and it was hugely helped by my love of most things Africa. The plot is simple - A wildlife film producer, Pero Baltazar, goes to Kenya to shoot vultures in their natural habitats. He is accompanied by his trusted safari guide. Things go well until one of their own is found dead under suspicious circumstances. Not wanting to make a big deal out of it, they relocate, but trouble follows them. In comes Mary, daughter of evangelist Jimmy, an expert on crocodiles. The setting in Tanzania isn't peaceful as the suspense becomes larger. A single death seems only a precursor or omen when they receive a threat from terrorists. But who is the intended target. Is it Mary,or Pero himself. And what secret is Pero keeping to himself. How does that affect the lives of everyone involved? Would they be able to stop the terrorist attack? When I talk about how well the story has been written, I would have to mention two things. It is not the best of narratives, often having changes in pace. But one good thing about this is, if you are a reader who has patience for reading descriptions, and applying them to the scenes at hand, then this book is a movie directed in your head, with little input from you. 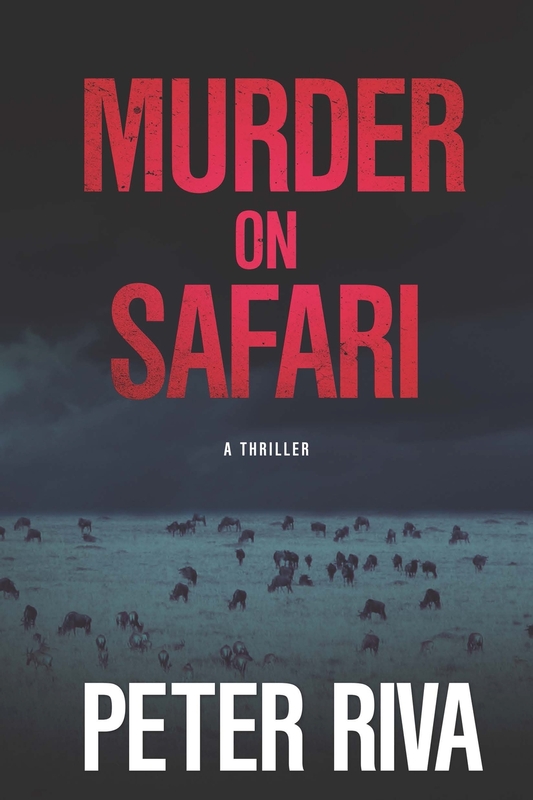 Peter Riva combines the intricate details about Africa in his narrative of the story and if you read them with interest, they contribute to the story beautifully. This is not just about the scenes and locations, and the simple geographical details. It is also about the in depth politics of the countries we actually know very little about. The right political mind will use this book as a beginning to their journey of 'discovering Africa'. In short, it will make you feel nostalgic and whimsical about a place you might not even have visited. 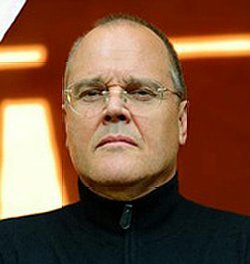 All through the narrative, be it the major or minor characters, the details are amazing. The characters stay true to form and the intrigue and suspense keep the reader going. Even minor characters are given crucial story space and if ever the editor's eraser should have been at work, they could cut out only some part of the descriptions. The mystery and suspense element are kept alive through most of the book to culminate in a nice racy ending. This book is valued more for its description and detailing than the murder angle which has become a common genre nowadays. Overall, a difficult verdict - not for readers who are easily distracted. But actually a treasure trove of information woven as a story. A thrilling mystery carefully placed among folds of information about a beautiful continent. Thank you Dhivya, constructive criticism helps. Happy you enjoyed the safari!